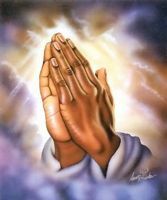 i pray that we will pass these financial problems we have encountering right now. i hope that everything will be okay. i hope we can pay our credits. please bless my parents, brothers, sisters, my husband and my children. this i ask through your name my mother mary.